Bayview Village Gem! 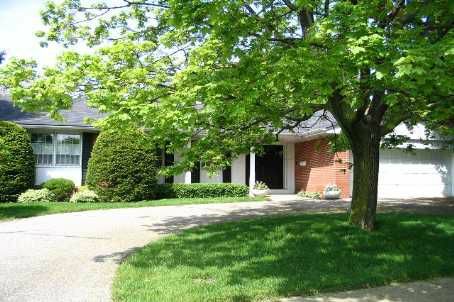 * * * Spectacular West Facing Ravine Lot With Inground Pool & Garden Oasis With Tremendous Table Land. This Lovely Home With Gracious Principal Rooms Has Been Very Well Maintained & Features An Indoor Exercise Pool And Spa With Sauna And Whirlpool Tub.